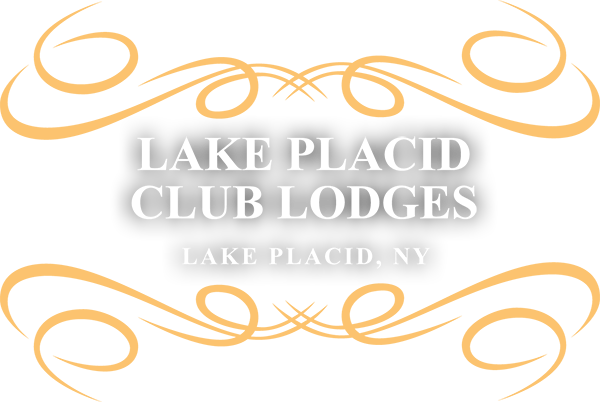 Lake Placid Accommodations is the preferred Real Estate Broker and Vacation Rental Agency for Lake Placid Club Lodges. 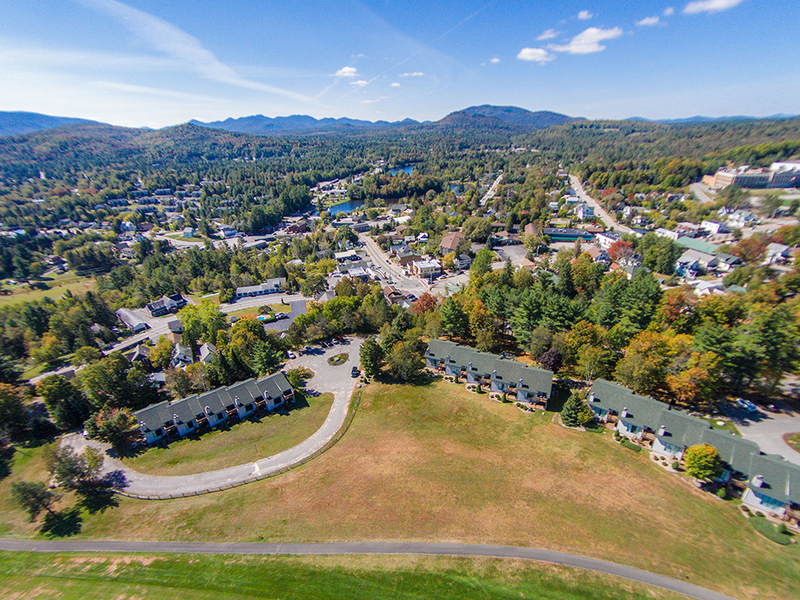 Situated on the site of the historic and prestigious Lake Placid Club, the townhomes of the Lake Placid Club Lodges are centrally located in the Village of Lake Placid, New York. 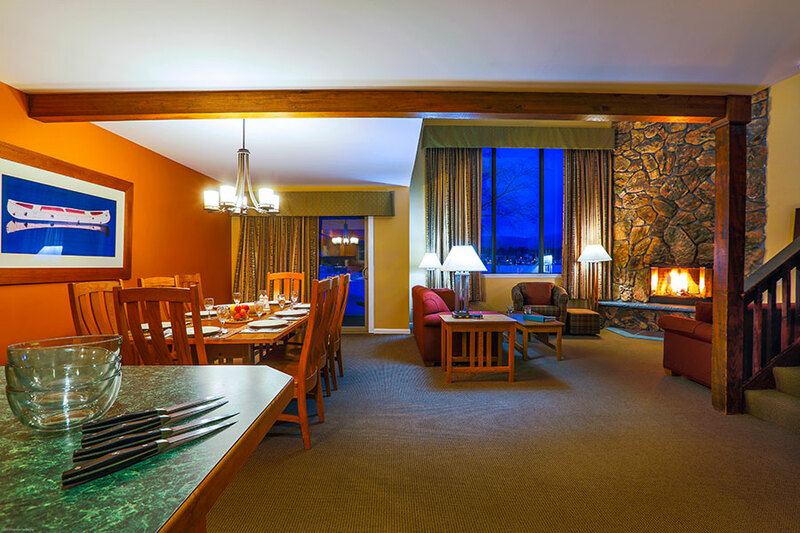 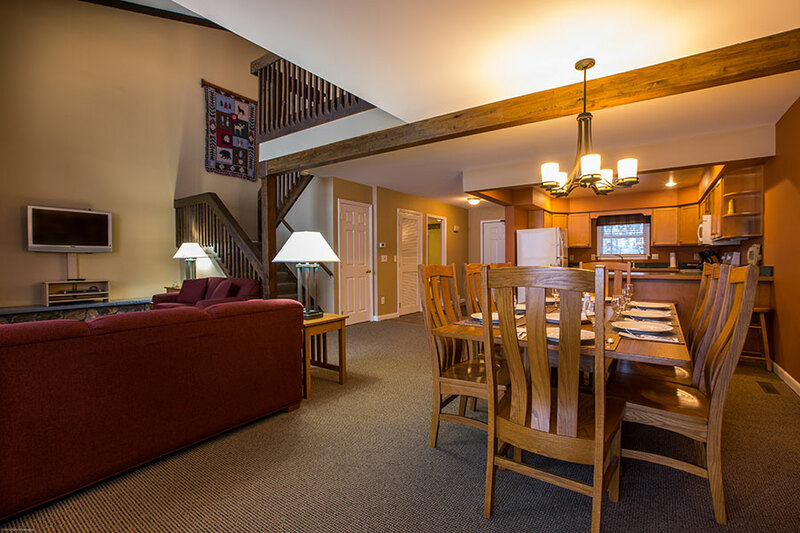 Minutes away from Whiteface Mountain and in close proximity to the 46 High Peaks of the Adirondack region, the property offers owners the opportunity to enjoy the best of the area’s activities, shopping and dining while being fully immersed in the wilderness of the Adirondack Park. 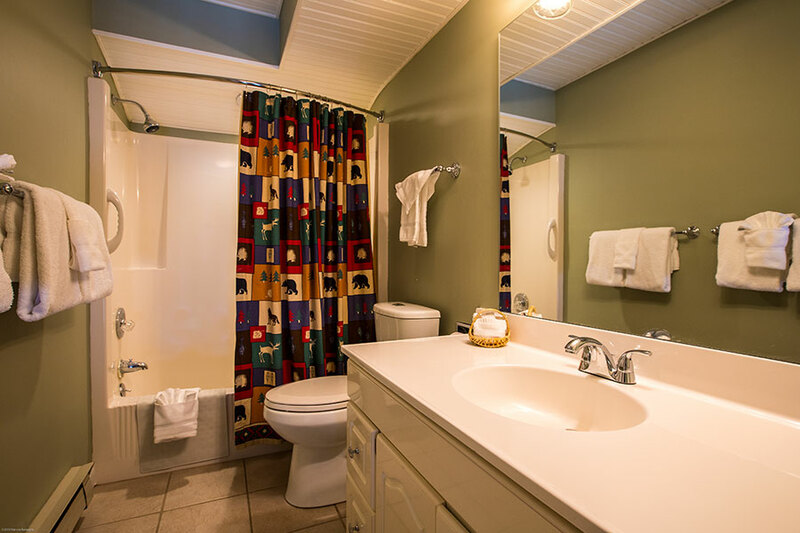 For vacation rental and timeshare purchase. 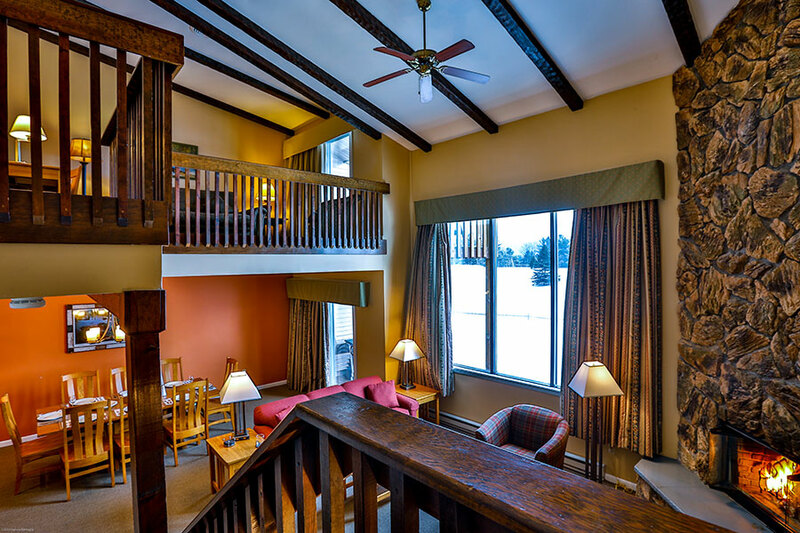 Offering mountain and lake views, all lodges include a large living room with wood burning fireplace, full kitchen, large jacuzzi tub, sauna, and two decks. 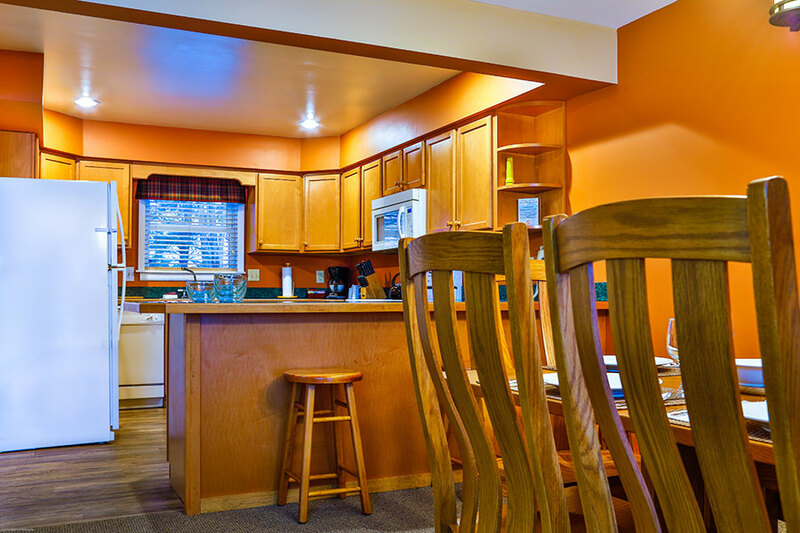 Tastefully decorated and richly appointed, each of our units offers a unique experience. 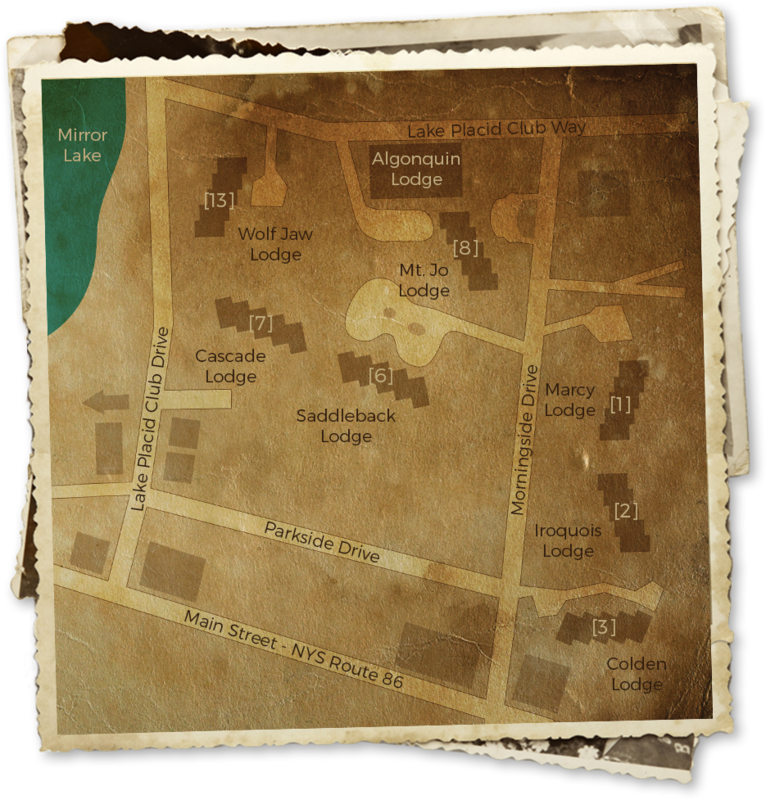 Featuring themes reflecting local history, you will immediately become immersed in the Adirondack experience. 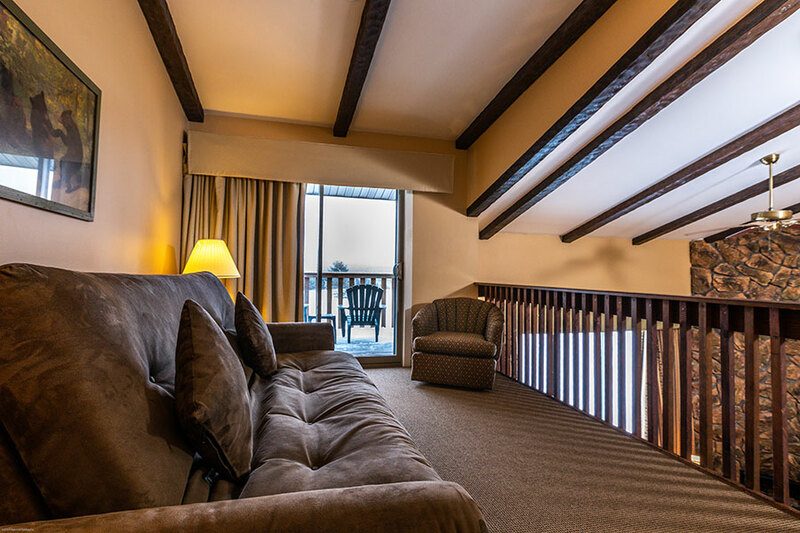 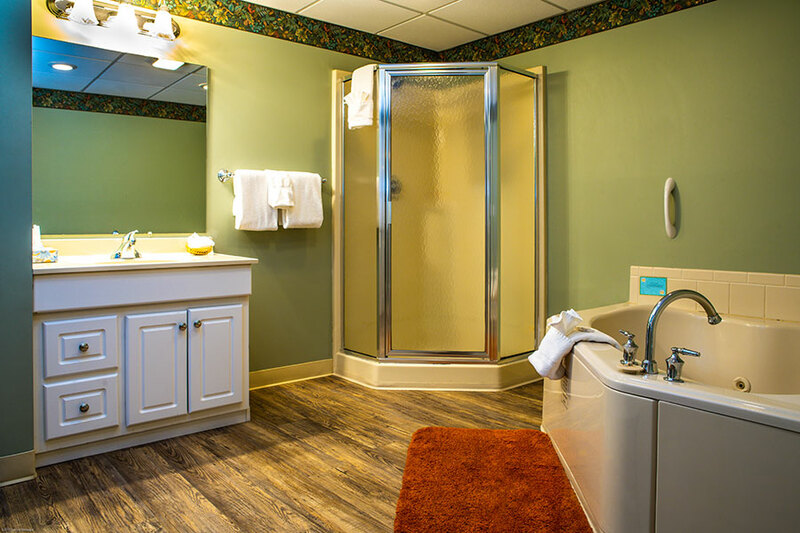 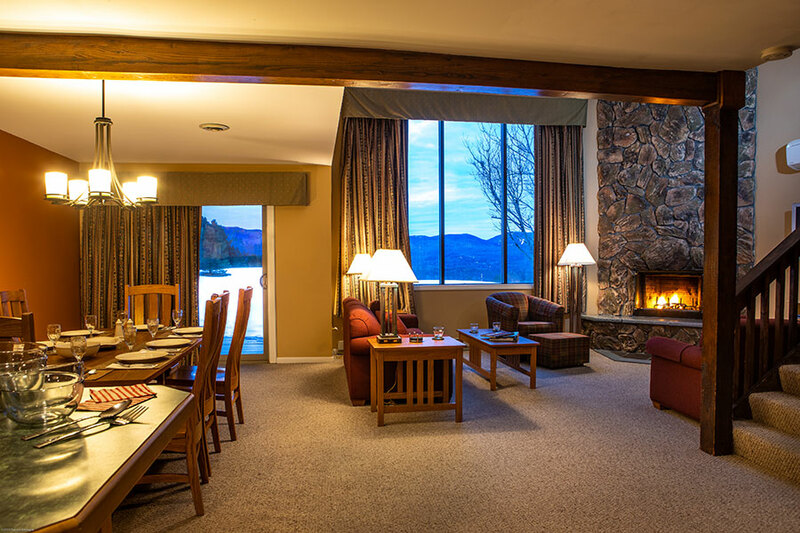 Contact the Lake Placid Accommodations office at 518-523-9861 or use our TOLL FREE number (800) 982-3747 to schedule a private tour of available units. 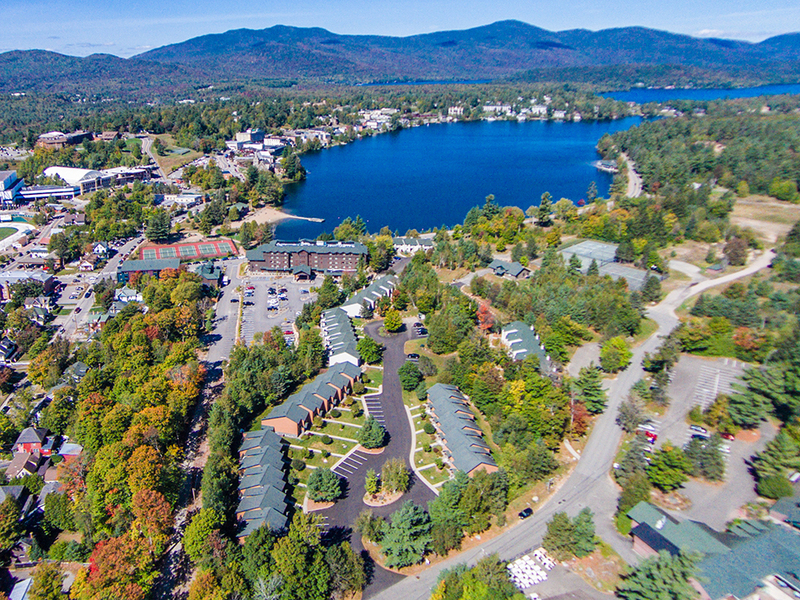 There are 35 units located in seven buildings on the Lake Placid Club Lodges property. 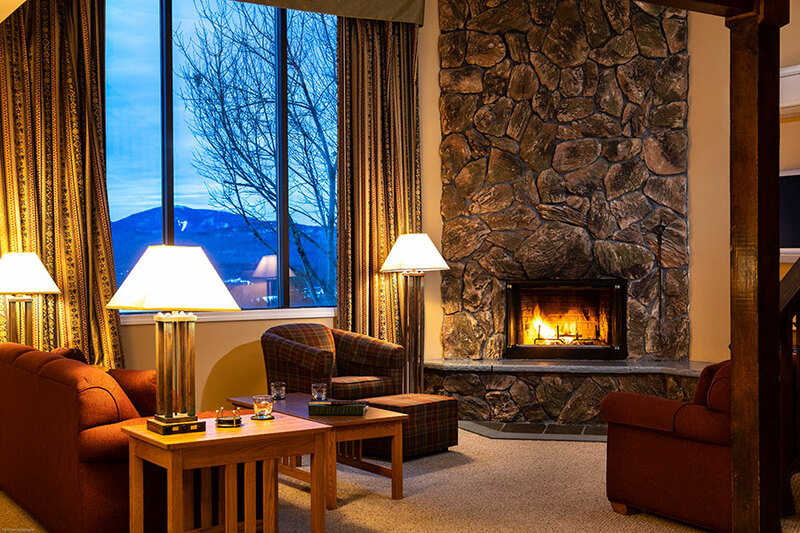 Units 1-15 are located along the golf course and offer mountain views. 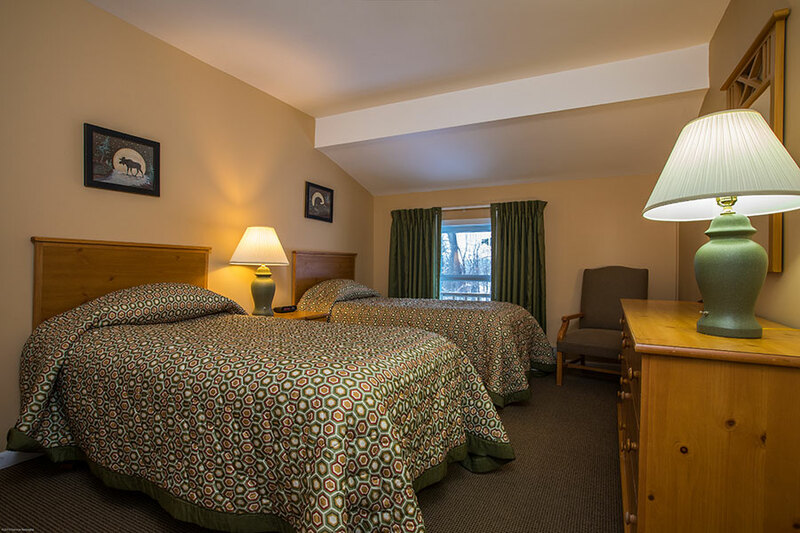 Units 36-40 face the golf house, and Units 61-65 face Mirror Lake. 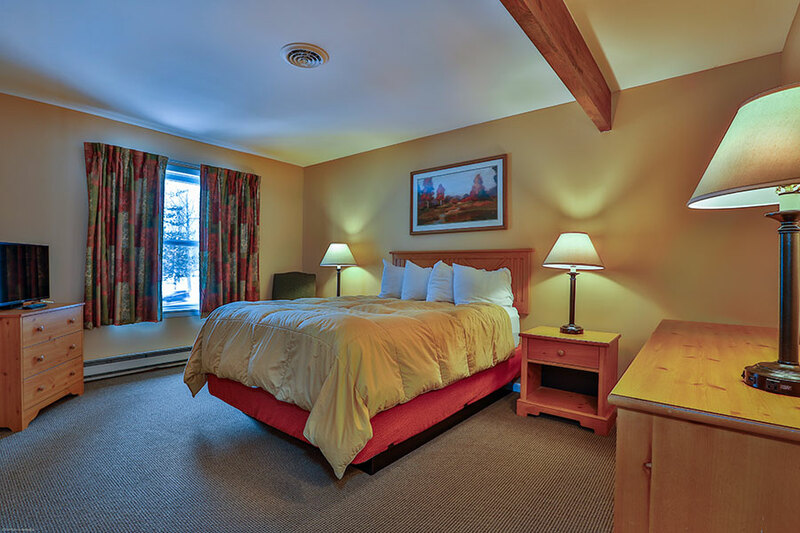 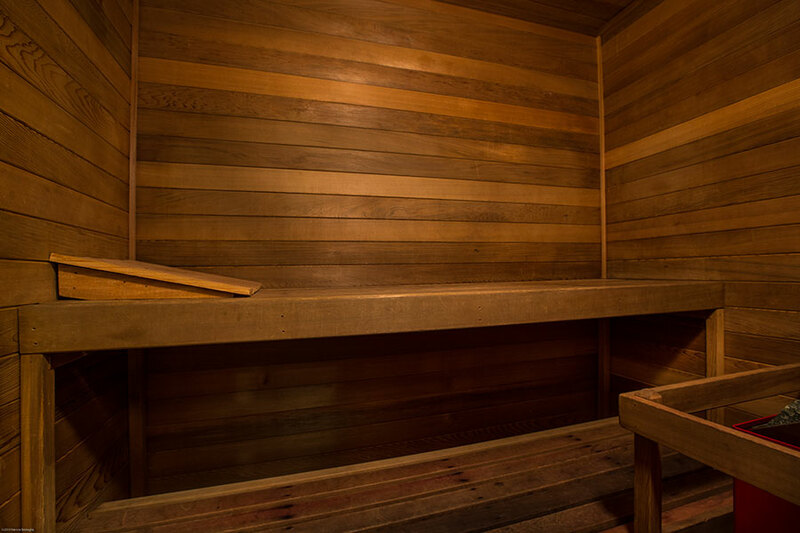 Units 26-35 are located on the interior of the property and offer the greatest privacy. 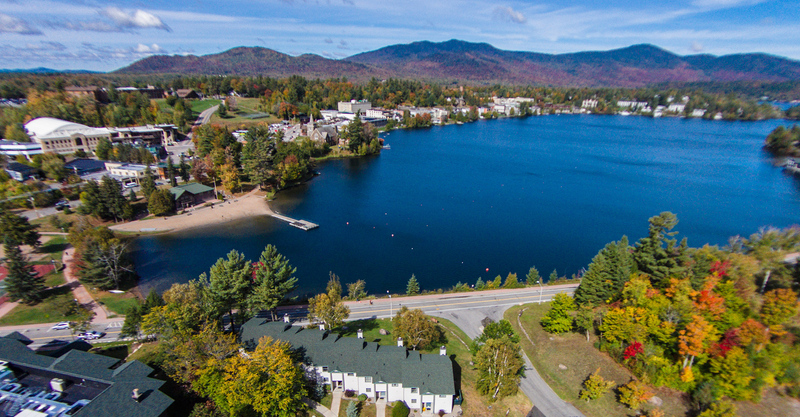 Within easy walking distance of Mirror Lake and the shops and restaurants on Main Street, the property’s Common Areas include a private beach and tennis courts. 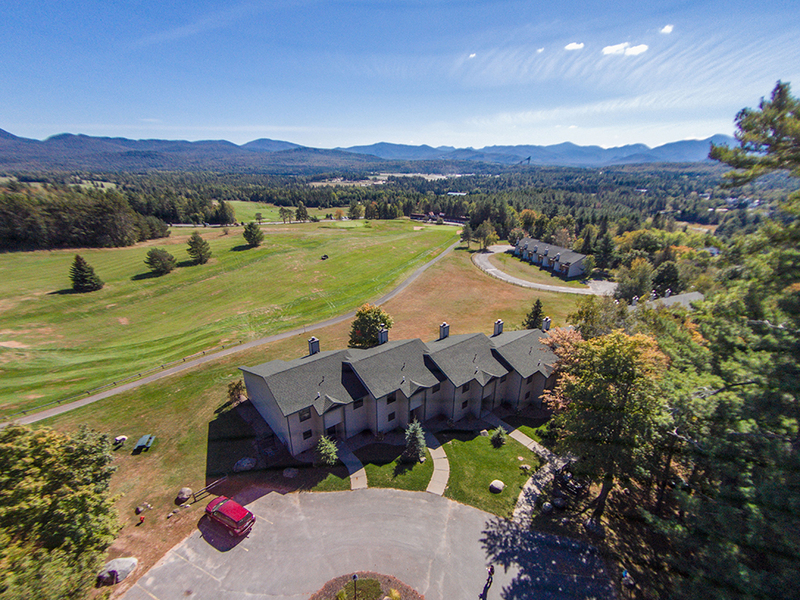 Amenities include discounted green fees for the Mountain course at the Lake Placid Club award-winning golf course, access to a health club, and access to cross country ski trails and mountain biking trails.